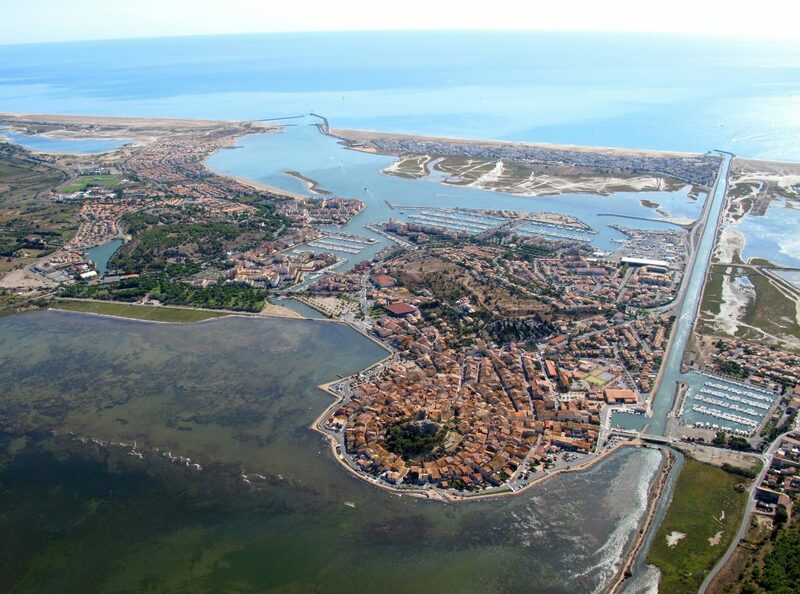 Marc 14IR181 will do a multigroup IWI activity with 14RC011 Cédric and 14DA014 Phil from Gruissan area, south France. The team will be active from 14IR/11-027L Island of Saint Martin and probably 14IR/11-028L Island of St. Mary. QSL will be via 14IR181. 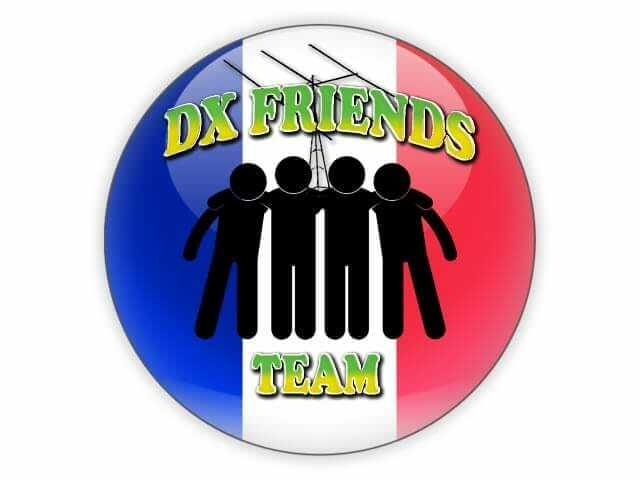 Good luck DX FRIENDS! Have Fun ! This entry was posted in IR-DX News and tagged 14DA014, 14IR181, 14RC011, DX News, GRUISSAN, IR-DX, IWI by 14IR017. Bookmark the permalink.